Welcome to the web site of Rattray Bowling Club. We offer excellent coaching to new bowlers and encourage everyone to participate in the clubs many social activities. Our club caters for all standards of bowlers and we are always keen to meet prospective new members. Contact details are listed under the Contact us link. Alternatively visit us at our green, we have free parking around our green. Our members will be happy to answer any questions. We are not just a ‘bowling club’ but have many other activities going on throughout the bowling season and through the winter months. These include carpet bowls, darts, pool and dominos. 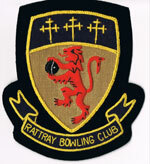 Please browse our web site, we hope this will introduce you to the Rattray Bowling Club. 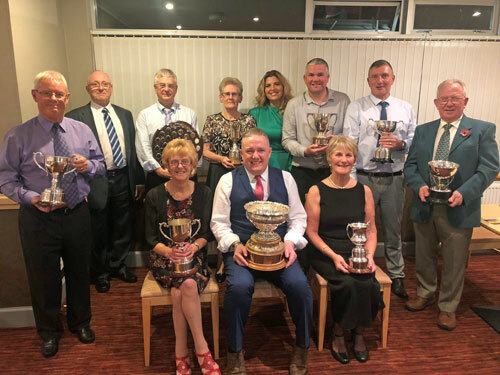 Congratulations to all our competition winners who received their trophies at our Presentation Dinner Dance. Please note: all completed forms must be deposited in the brown box in the club vestibule by the 21 April 2019.